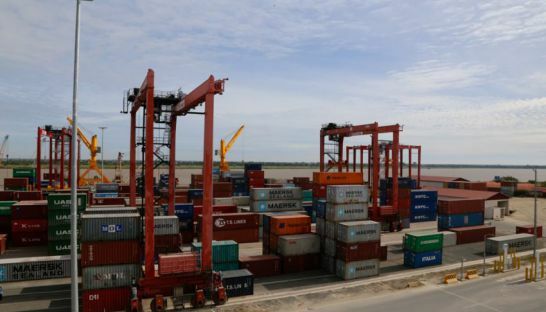 The European Chamber of Commerce in Cambodia (EuroCham) expressed its “serious concerns” on Monday over the “long-term negative impacts” of the EU removing the Kingdom’s access to the preferential Everything But Arms (EBA} agreement. A sector too big to fail? 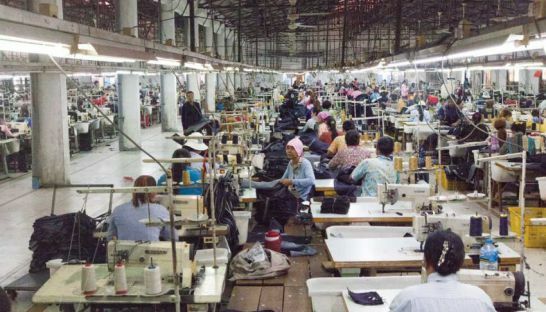 Cambodia’s garment sector is the backbone of the country’s export-driven economy and employs 86 percent of all factory workers. But the sector faces threats from increasingly competitive regional neighbours, the inevitable shift to automation and the potential loss of preferential trade agreements. 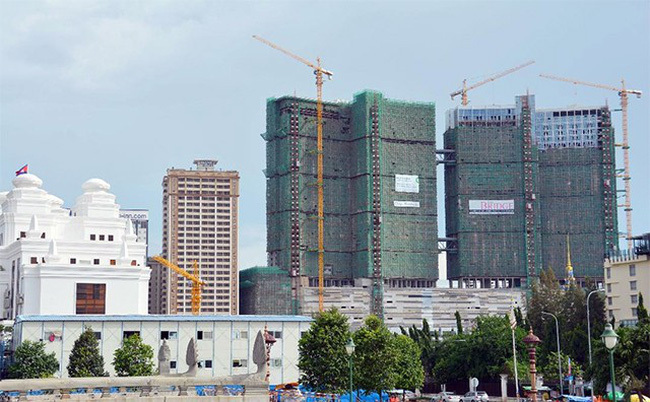 Inflows of foreign capital into the Kingdom’s banking sector nearly doubled during the first half of the year as two heavyweight players entered the local market and lending institutions responded to revised minimum capital requirements, a central bank official said yesterday. 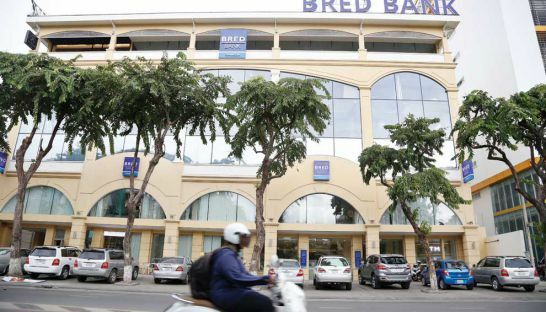 As families begin to move out of the iconic White Building, small business owners who have operated in the capital’s dilapidated landmark are facing tough decisions. 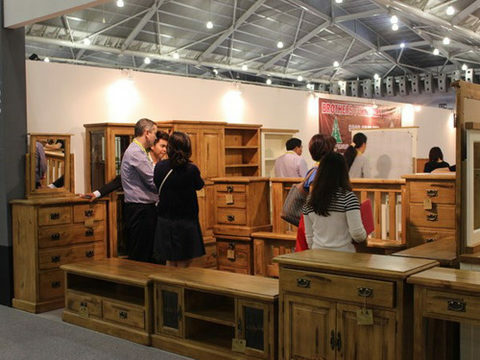 The various components of the woodworking industry’s supply chain need to establish close links to ensure the industry’s sustainable development, an expert has said. 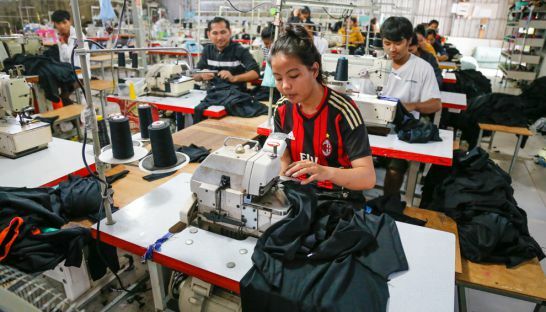 Cambodia's economic growth remained strong last year though the Kingdom must now address major systemic challenges to build on its ascension into lower-middle income status in order to maintain healthy levels of development, the Asian Development Bank (ADB) said in its annual report yesterday. 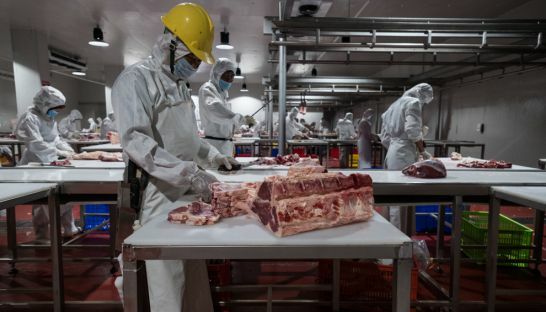 The company behind Cambodia’s first industrial slaughterhouse has refuted local media reports that claimed the government intends to shut down the company, insisting that remarks made by the minister of agriculture last week were taken out of context. 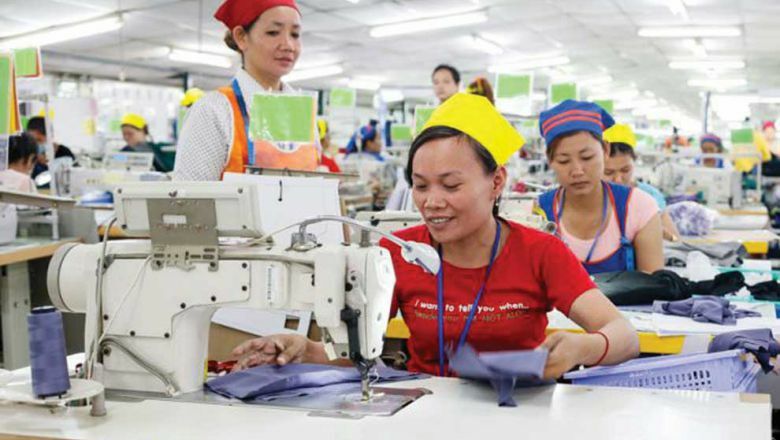 While Prime Minister Hun Sen has publicly expressed his distaste for the Trans-Pacific Partnership (TPP), which was dealt a critical blow by US President Donald Trump’s decision to withdraw the United States from the agreement, economists say there has been little visible progress in cementing a rival multilateral free trade agreement that puts China and ASEAN in leading roles. 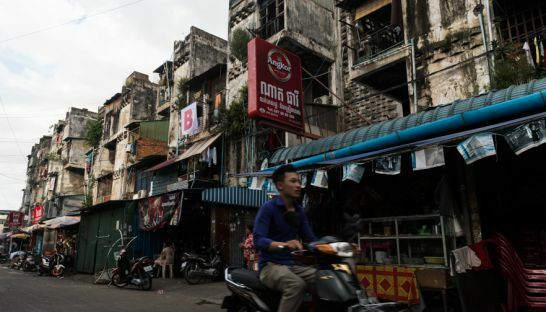 Five years since it launched operations, the Cambodia Securities Exchange (CSX) continues to struggle to attract investors while trading activity remains low. 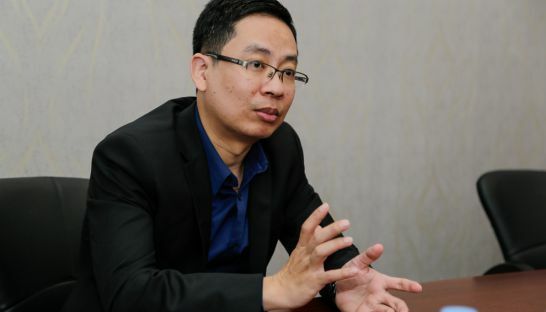 The Post’s Hor Kimsay sat down with Lamun Soleil, director of market operations at the CSX, to discuss what is holding back the exchange’s development as well as some of the ideas posited for boosting its growth.